Mike Watkinson has been obsessed with music software since he first saw the CMI Fairlight's Page-R. As music technology experienced exponential growth, Mike always incorporated the latest and greatest software into his work as a performer, composer and producer. 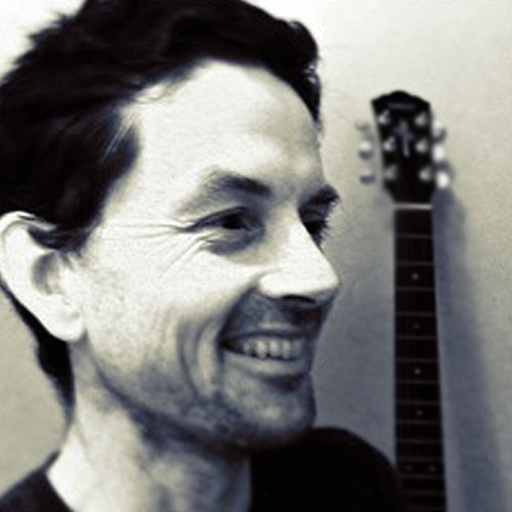 As a writer, he regularly contributes articles to Sound On Sound and has been doing so for more than a decade. He currently writes their Apple Notes column. 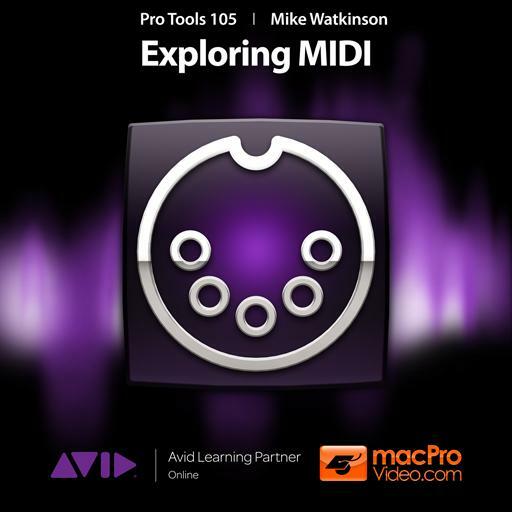 As well as being a Certified Logic Pro and Pro Tools trainer, Mike is also an Apple Distinguished Educator. 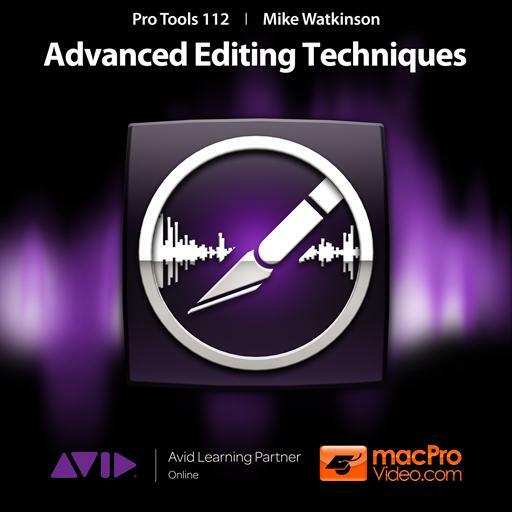 We at macProVideo.com have always been fans of Mike’s extensive knowledge base and communication skills and we are pleased that he is a lead contributor to our online publication, MPVHub Magazine. 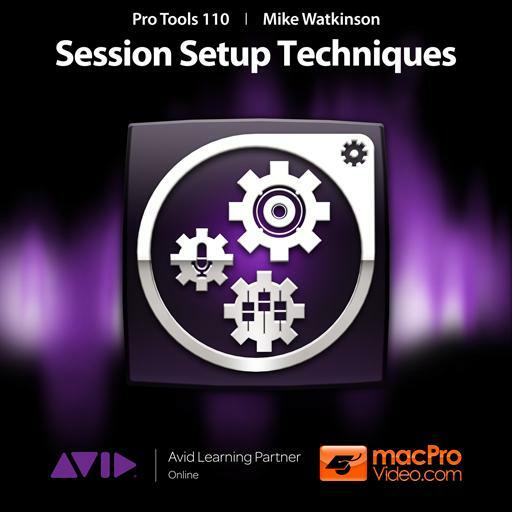 We now also welcome Mike as an expert trainer and author of outstanding Tutorial-videos here at MPV! MIDI is so interesting. I learned so much from this course. The instructor was excellent. Excellent course. Information was presented clearly and concisely. He used good examples to demonstrate the information. Another very nice course. Lots of great information, explained clearly and concisely. 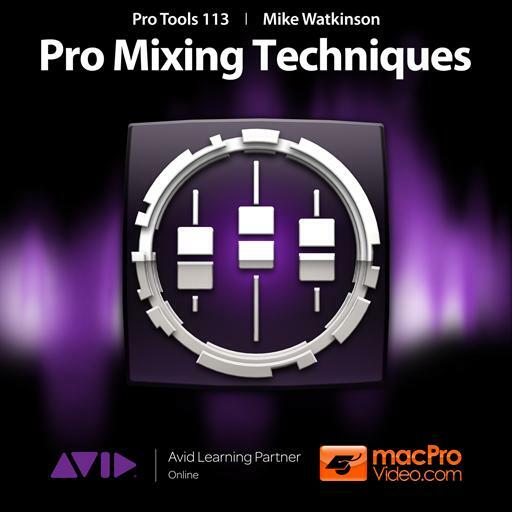 A nice little course on mixing techniques brimmed with workflow enhancing tips 'n' tricks! A nice course with lots of good tips. I have learned a lot! But I could not help being distracted by the volume changes between many of the lessons. So -1 star for that. 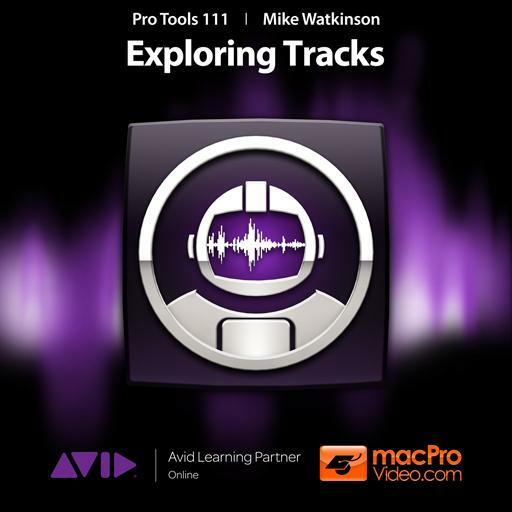 Learning Pro Tools in the comfort of my home without breaking the bank. Learning from Mike Watkinson via MPV, icing on the cake! Great Course. I've definitely learned more quantizing, importing midi and midi input.